Crypto space across the globe are being brought under severe regulations, especially after the market crash of 2018, where many digital currencies lost up to 90% of their price value. Major economies like India, US, China, and Japan have all either placed several regulations or in the process in doing so. In some countries, authorities have banned traditional banks from providing services to crypto related businesses. For instance, the Reserve Bank of India released a circular in April 2018, prohibiting banks for serving banks from providing services to cryptocurrency related businesses, which led to the closure of many crypto exchanges in the country. Similar bans were put in place in many countries including the world’s second largest economy, China. 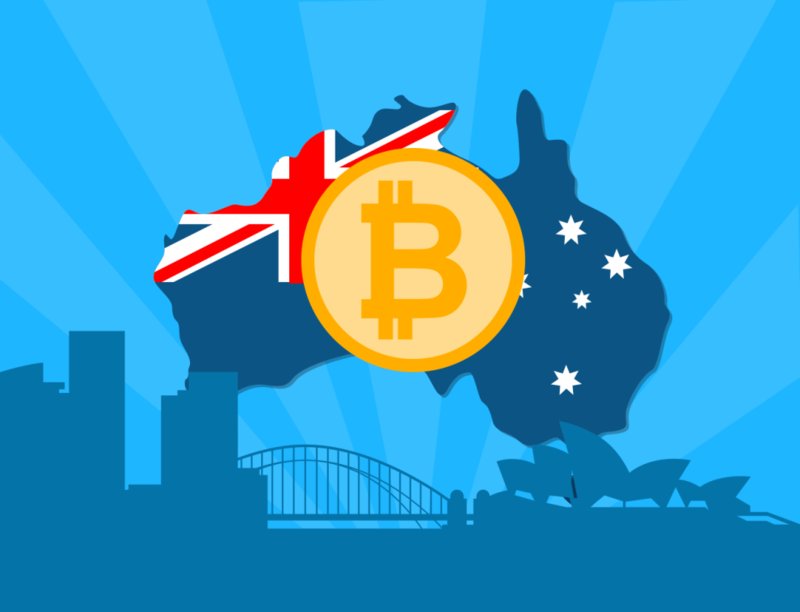 Australia has no such restrictions in place which restrict crypto businesses, but strangely, banks and other financial institutions still keep avoiding and depriving the crypto space. Australian banks are known for their relatively conservative policies, which is in absolute contrast to the high-risk crypto businesses. Banks down under are extremely cautious towards cryptocurrencies. Similar policies are adopted by other major banks in the country, including Westpac-owned St George Bank, Bank of Melbourne, and Bank SA. One of the biggest banks in the country, Australia and New Zealand Bank (ANZ), also has similar policies towards cryptocurrencies. The bank allows customers to buy digital currencies and also as accept crypto payments. But ANZ closely monitors crypto related transactions to prevent fraudulent activities. While these banks strictly monitor credit card usage for crypto trading, there are banks which do not let customers use their credit cards for crypto purchases. The largest bank in down under, Commonwealth Bank of Australia (CBA), imposed a ban on the use of its credit card for purchasing digital token, in early 2018. CBA users can only use either their debit cards or net banking for crypto trading. Also, though there are no corresponding directions from authorities like the APRA or ASIC, a few banks completely refrain from serving crypto businesses. Brisbane based regional bank Suncorp is one such lender which does not provide services to cryptocurrency businesses.